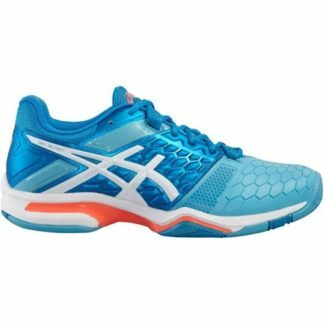 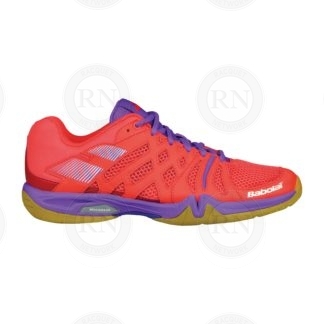 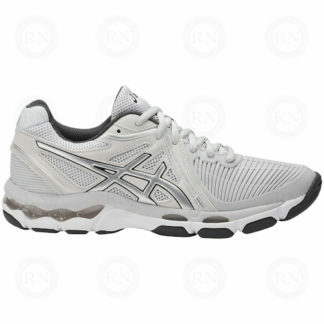 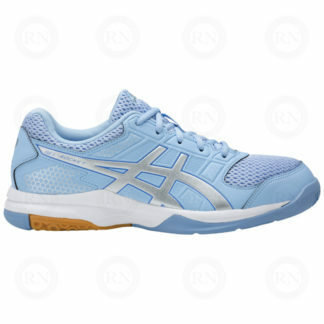 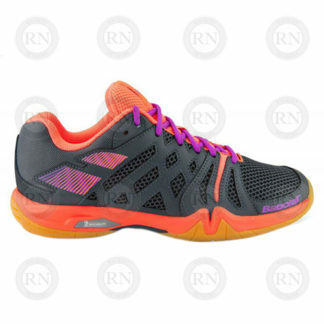 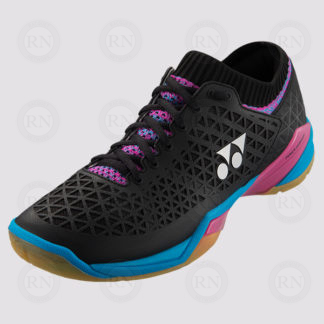 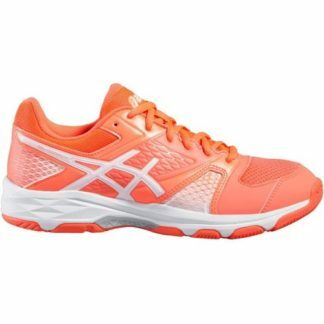 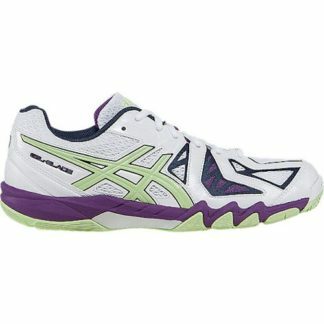 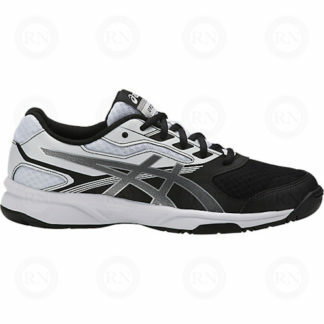 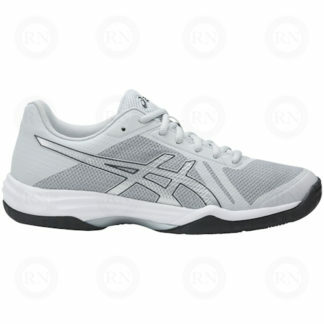 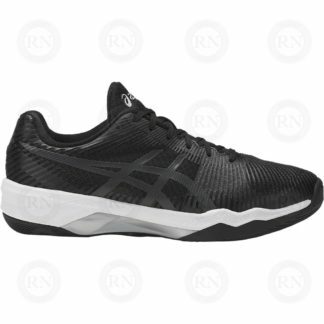 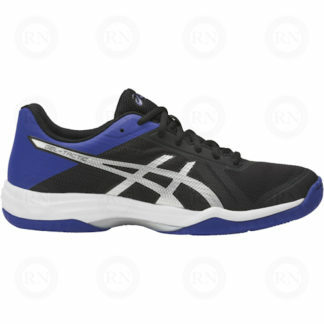 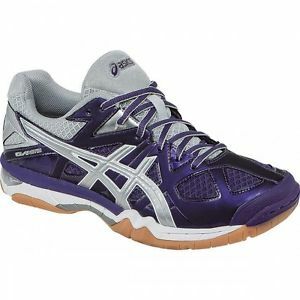 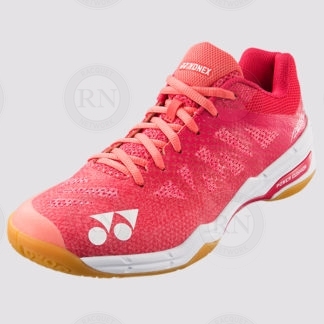 We offer Calgary’s largest selection of court shoes at all price points, including ladies racquetball shoes. 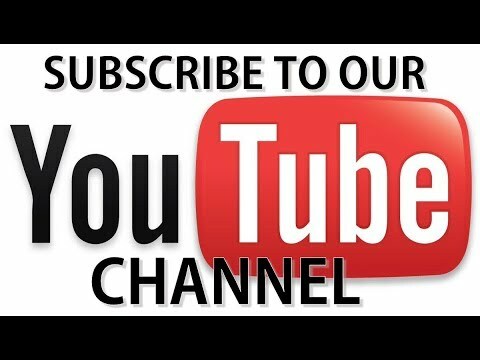 Come in for a proper fitting. 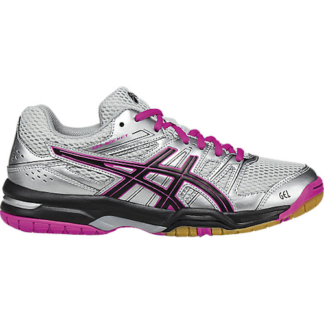 Our experts will fit you and make sure you get the right shoe at the right price.